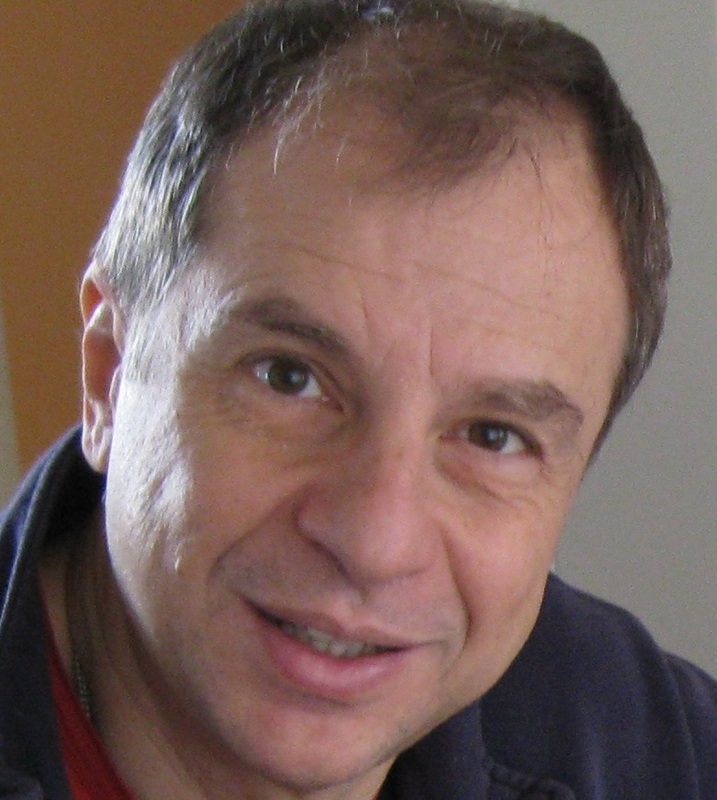 Short CV: Apostolos Dollas received his B.S., M.S., and Ph.D. degrees in Computer Science from the University of Illinois at Urbana-Champaign in 1982, 1984 and 1987. He is Professor of Electronic and Computer Engineering at the Technical University of Crete in Chania, Greece where he has served one term as Department Chairman. He has also been on the faculty of the Electrical Engineering and of Computer Science at Duke University. Dollas is the Director of the Microprocessor and Hardware Laboratory. He conducts research and teaches in the areas of reconfigurable computing, rapid system prototyping, embedded systems, and application specific high-performance digital systems. In all of these areas he places emphasis on the development of fully functional prototypes. Dollas is a Senior Member of IEEE and the IEEE Computer Society. He belongs to the Eta Kappa Nu and Tau Beta Pi and has received the IEEE Computer Society Golden Core Member award, the IEEE Computer Society Meritorious Service Award, and twice the Department of Computer Science Award for Outstanding Teaching at the University of Illinois at Urbana-Champaign. He is co-founder of several IEEE international conferences, including FCCM, FPT, RSP, SASP, and TAI and has served in the program committee of many international IEEE conferences and workshops, including FCCM, FPL, FPT, RSP, SASP, TAI, and SBCCI. Research Areas: Reconfigurable computing, hardware data structures, reconfigurable computing-based special-purpose architectures, real-time embedded systems, special purpose architectures for bioinformatics.